Aquinas and St. Mary’s are proud of all their alumni have accomplished. At the all school reunion, the Aquinas Alumni Association present two awards: Aquinas Hall of Fame Award and the Aquinas Alumni Distinguished Service Award. Aquinas Hall of Fame Award is given to an alum who graduated 20 years ago, who’s service has made a significant impact on people’s lives who are in need, and lives a life of Catholic values, virtues, and ideals. 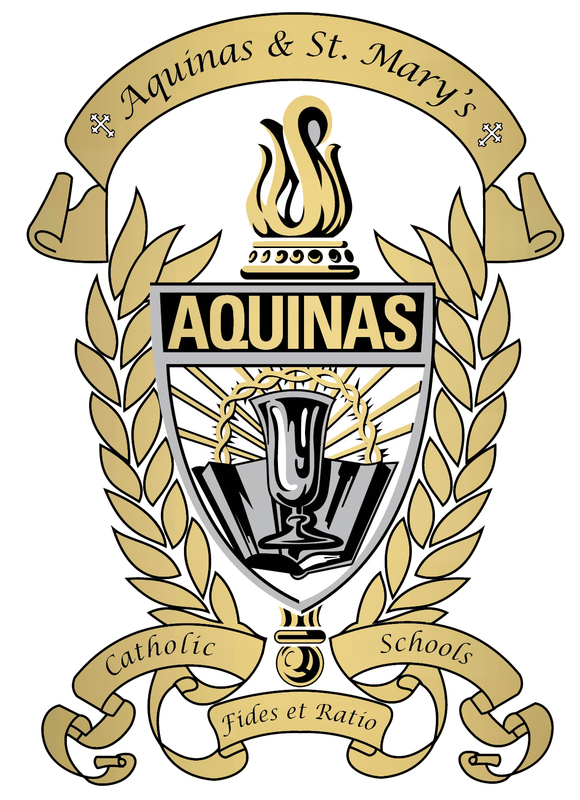 Aquinas Alumni Distinguished Service Award is given to an alum who graduated from Dwight Assumption, Marietta, or St. Mary’s before continuing on to Aquinas High School. This alum’s service has made a significant impact on people’s lives who are in need and lives a life of Catholic values, virtues, and ideals. To learn more about these awards or to nominate someone download the application here. Past Aquinas Alumni Award Winners.